Most of us have good memories of watching cartoons when we are young. We have a lot of memories watching them, and it’s always fun to go back down memory lane whereby in those days when there weren’t much responsibilities to make and all we need to do is eat, sleep and watch cartoons. Thinking back on our childhood days, some of these cartoon characters we had grew up with as a kid and others we had gotten to know and love as an adult. One very popular cartoon that everyone would still remember would be of a fat, blue robot cat named Doraemon, who flies around the world with a roto-beanie “takecopter” on his head, and pulls magic tools out a pocket connected to the fifth dimension. The series first appeared in December 1969, Doraemon, was send to travels back in time from the 22nd century to aid a schoolboy, Nobita Nobi. Nobita who is so unlucky, weak and lazy that his descendants had to send the family robot back in time to help him out. This is because due to Nobita’s mistakes, the entire family is living in poverty in the 22nd Century. 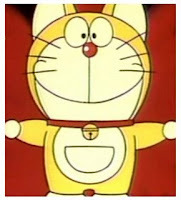 The Robot that was send over to him was Doraemon (where the “Dora” is presumably based on the word “dora-neko,” or stray cat). Doraemon is equipped with a four-dimensional pocket that produces any number of futuristic gadgets and devices meant to help Nobita from becoming something other than a complete failure in adulthood. Though smart and caring, Doraemon has his own foibles, and his partnership with Nobita produces both triumphs and disasters, hilarious situations and occasional poignant moments. Doraemon is known for pulling amazing number of “future gadgets” out of his pocket such as the “takecopter” (bamboo helicopter), “super gloves” and the “dokodemo door,” (anywhere door) that allows instantaneous travel to anywhere the user wishes to extricate himself and Nobita from a range of scrapes and misadventures. Doraemon was among 25 Asians chosen by Time magazine as “Asia’s greatest living heros.” He was selected as he had “inspired and cheered millions of children.” Despite not being well known in the United States, Doraemon has a strong following in parts of Europe and Latin America. The show’s and the character’s popularity has been attributed to their ability to tap into the dreams and imagination of children while being sympathetic, engaging. Doraemon has a production code : MS-903 which mentioned in 2007, Doraemon’s Birthday Episode. Doraemon will be finished manufactured on 3 September 2112 in the Robot Factory Matsushiba. Which is about 100 years form now. It is believed that Doraemon’s lucky number is 1293. Doraemon weighs 129.3 kg (285 lbs) and height 129.3 cm (4’3 “). 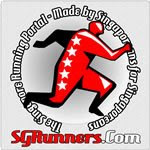 He can run up to 129.3 km / h (80.3 mph) when he is frightened and jumped 129.3 cm (424.2 feet) when in danger. Its maximum strength of 129.3 bhp. Wrist circumference 129.3 mm. circumference of his head & chest circumference is 129.3 cm. Its feet in diameter 129.3 mm. Doraemon is sub-standard product or rather “robots obsolete” because a lot of spare parts that is unable to function properly. For example, whiskers radar & call bell the cat. At first, Doraemon is yellow. After his ears bitten by the mouse while he was sleeping, he got depression and sneaked up to a tower, where he drinked a concoction labelled “Sadness”. When he cried, the yellow color faded and his voice changed. Doraemon and Dorami are known as brother and sister. It’s because they were created from the same oil tank. Doraemon created earlier (2 years older). Dorami wasn’t part of Nobita’s family at first. She was sent by Sewashi to help Doraemon taking care of Nobita if Doraemon has an important business. As Doraemon’s date of birth is on 3 Sept 2112, meaning this year in 2012, it will be the start of the one hundred year countdown to his birthday! From Aug 14 to Sep 16, Harbour City in Hong Kong will be hosting the “100 Years Before the Birth of Doraemon” exhibition at their premises. The exhibition hosted in Harbour city will showcase 100 unique Doraemon figures along with 100 different pieces from his well-known repertoire of secret gadgets. This will all be displayed outside Harbour City’s Ocean Terminal, creating one of the most visually rewarding exhibitions ever seen in the city. Not to be missed is the Concept Expo displaying Gadgets of the Future Inspired by Doraemon’s secret gadgets, Organizer is inviting creative parties from around the world to participate. Included are creatives from Hong Kong, China, Japan, South Korea, Taiwan, Singapore, Spain, Sweden and more, each on hand to specially create and design 30 original gadgets. 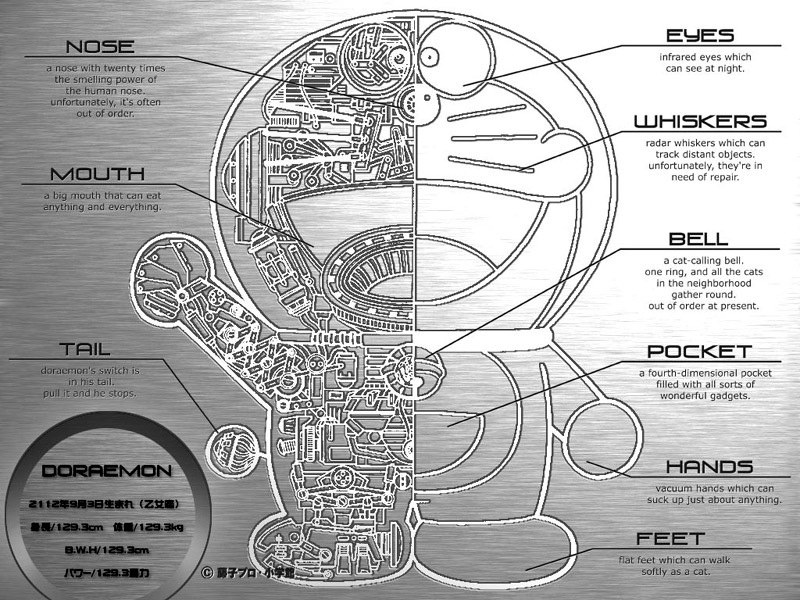 Each design has been directly influenced by Doraemon’s own futuristic world. All of their specially crafted works will be displayed at the Gallery by the Harbour at Harbour City. During the exhibition period, Harbour City will be hosting workshop sessions at KidX that welcomes parents and their children to participate in creating, designing and decorating their own personalized Doraemon figures. So if you are a Doraemon fan and is looking for a short gateway, then look no future than to fly over to Harbour City in Hong Kong to be a part of the 100 Years Before the Birth of Doraemon exhibition from Aug 14 to Sep 16.